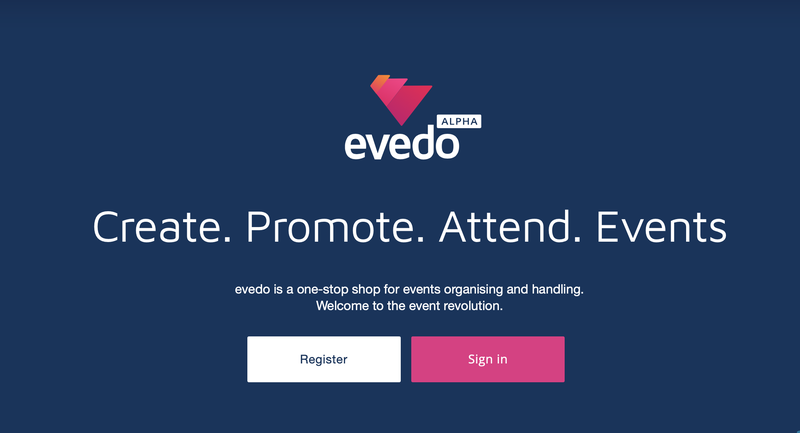 Evedo’s Alpha Demo is officially HERE! After months of research and development, we are proud to announce the release of the Evedo Alpha. We can’t be more excited!